Wellington Plastering can undertake all aspects of domestic building services Wellington, Taunton and Somerset. We are British Gypsum certified and have over 25+ years experience in the plastering industry. 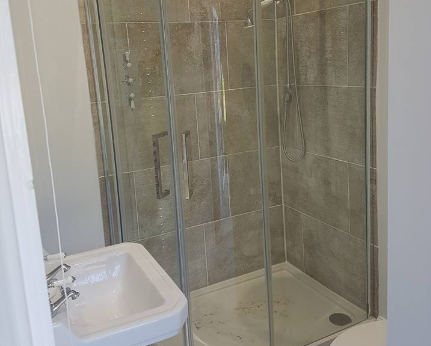 Alongside our plastering services we have years of experience in general building services to help our customers through giving them an ‘all-in-one’ solution. If you would like to get a free quote or consultation for your project, then please get in touch with our team. Wellington Plastering focus on providing long lasting and top quality building services Wellington, Taunton and throughout surrounding areas within Somerset. Our aim is to ensure every single client gives us a 5 star review to help grow our reputation as outstanding local business. Trust, honesty and transparency is key for our success. Get in touch to request your free building quote and consultation.